As we embark on a new week with just one week (precisely because, yes, the Emmys are on a Monday this year) until the Emmy Awards, I feel the only suitable motivation must come from Her Majesty herself. 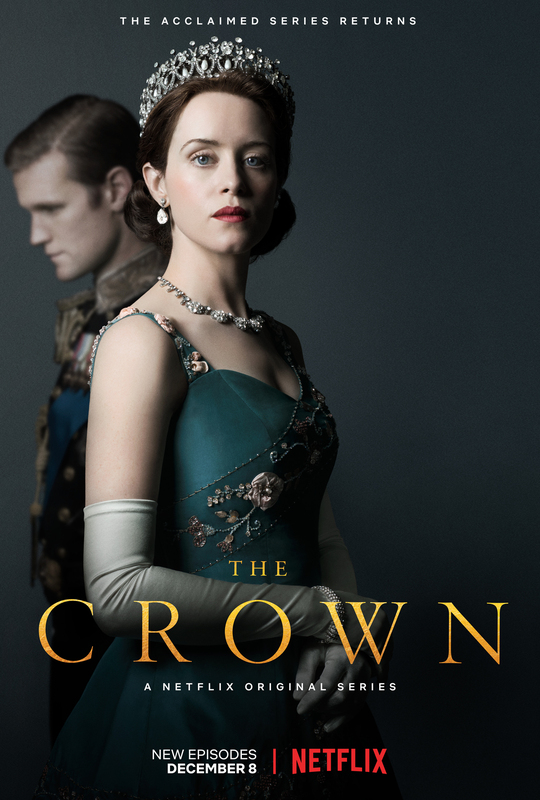 However, in her absence, I’m more than happy to settle for the second season of “The Crown,” which is up for 11 awards on Monday (yes, MONDAY) night. While fans are already buzzing about the few photos revealed from the next season, which will feature different actors playing the next versions of these royals (it’s just like “Doctor Who” really, but they’re actually playing the same characters), this last hurrah for the extraordinary cast that started it all is well-deserved. But I’d argue that the real star of this show is Queen Elizabeth II herself, and I don’t just mean Claire Foy who is extraordinary in the role, but the monarch whose life inspired it to begin with. I also admit that I get a bit sad when I think about how many kings are lined up behind this incredible female leader. And I know there’s an extraordinary amount of privilege that made everything she’s accomplished possible, but she also faced a heck of a lot of resistance. While I understand that liberties have been taken for the sake of a compelling story, you can’t fake that fierceness. Also, if you haven’t watched it, start…now…you’re just 19 hours and 19 minutes away from catching up with the rest of the show’s loyal subjects.